Adam Morgan of the Bureau of Meteorology said a low pressure system over South Australia and Victoria states had pushed strong winds across areas of western New South Wales that have experienced one of the worst drought seasons in years. A LARGE DUST storm has swirled over eastern Australia, driven over the coast by a weather front barrelling across the drought-stricken interior. Authorities warned residents of Sydney and other parts of New South Wales state who had respiratory or cardiovascular conditions to limit their time outdoors until the dust settled. 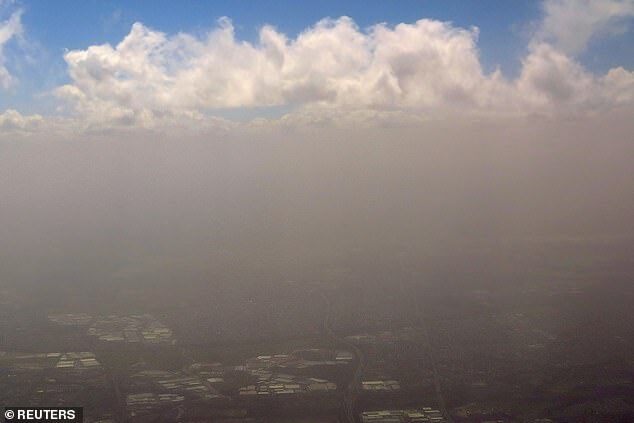 “This is the typical time of year for dust storms through inland Australia, but it is quite rare for dust to reach the east coast,” he said. The dust storm stretches about 500km across and is driven by some of the worst droughts in the country for hundreds of years. Image copyright MATT WHITELUM Image caption The outback town of Broken Hill was hit by the storm on Wednesday Image copyright MATT WHITELUM Image caption The dust storm has already affected other parts of New South Wales Paramedics said dozens of people had reported breathing or asthma difficulties on Thursday, but the number affected by dust was not immediately clear. 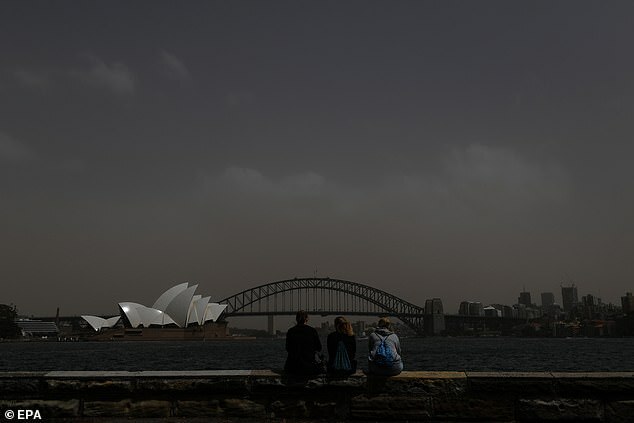 Image copyright Getty Images Image caption The 2009 dust storm seen above the Sydney Opera House That dust storm left hundreds of people suffering from breathing difficulties, and forced the grounding of flights. 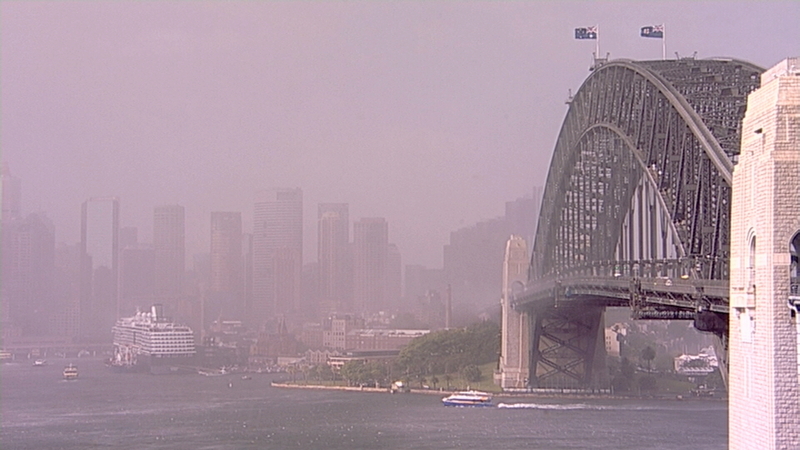 Authorities issued a public health alert for Sydney on Thursday as the 500km-wide (310 miles) dust band reached the city and caused flight delays.